Leading residential & mixed use property management specialist, Mainstay, has been appointed to manage the first two phases of Hallsville Quarter, comprising more than 550 homes in Canning Town, London. Hallsville Quarter is borne of a mass regeneration scheme revitalising Canning Town with a brand new town centre, community facilities and a greatly enhanced public realm. Linkcity was selected by the London Borough of Newham (LBN) to deliver the £600 million development. In total, the Town Centre scheme will deliver up to 1,148 mixed tenure housing units, over 3,000 sqm of leisure, c. 30,000 sqm of retail space, and 1,600 sqm of co-working space. New pedestrian links and cyclist provisions are also included, as well as up to 660 secure parking spaces. The first phase was completed in 2015, phase two was completed at the end of 2018 and a planning application was granted in June 2018 for phase three, with start on site in 2019. 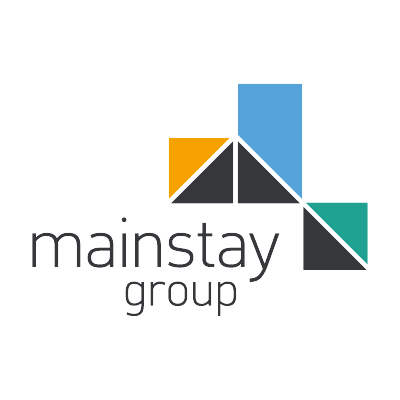 Mainstay is pleased to have been selected following a vigorous tender process to take over the residential property management of the first two phases that were initially managed from 2015. Mainstay currently manages over 40,000 residential properties throughout the UK from its principal head office in Worcester. Through this new partnership, Mainstay will manage all aspects of this high-quality development and its services.